Prioritizing interiors & remodeling with integrity, Morrissey Home Solutions is Fort Worth's premier Interior design & remodeling firm. 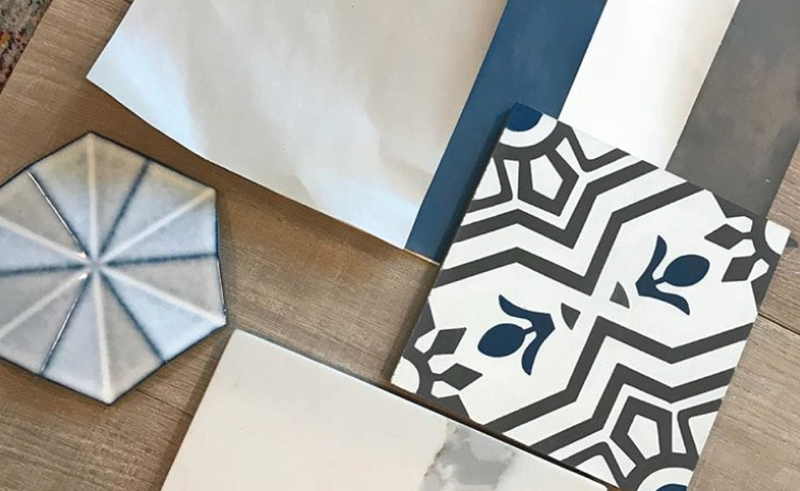 At Morrissey we are committed to combining the interior design and home remodeling processes to provide our clients with a better solution to home improvement. Shayne graduated from the Art Institute of Dallas in 2012 with a BFA in Interior Design. With a family background in residential remodeling, Shayne believes in addressing the interior design and remodeling processes in tandem. Shayne works closely with his clients to ensure that their home remodels and design projects are tailored to their individual needs. Shayne runs the popular home style blog, Designing Fort Worth.